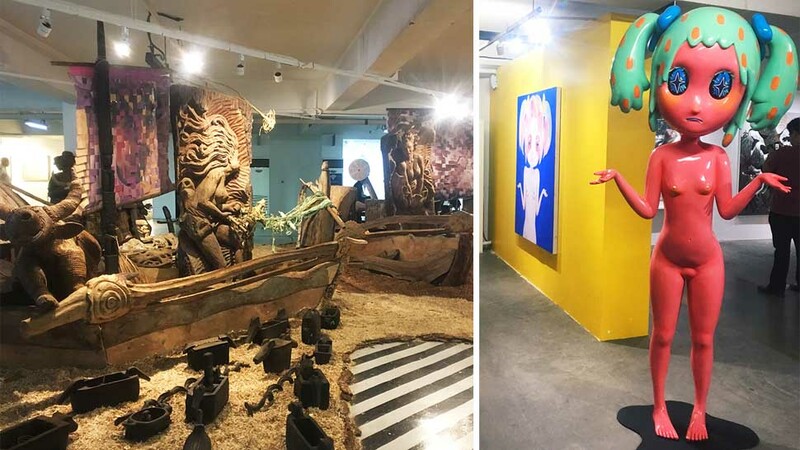 Art Fair Philippines 2018 is the biggest so far, with four floors of art. Here's an easy guide on how to navigate it and what to look out for! 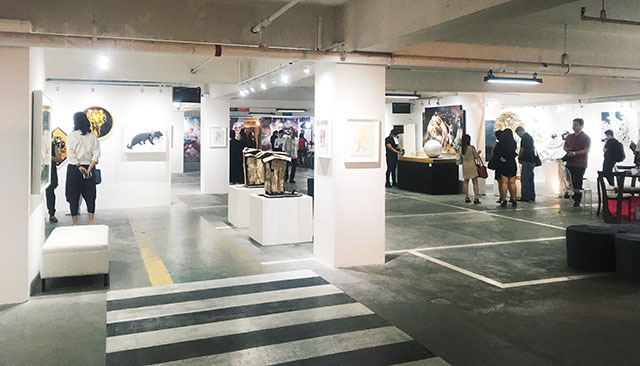 Four floors of a Makati car park, 13,000sqm of exhibit space, 51 galleries, and thousands of paintings, sculptures, and installations—how will you see all of Art Fair Philippines 2018 in one day? With all that art, it’s easy to get overwhelmed, and a wee bit intimidated, especially if you’re not the exhibit-going type. 1. Purchase your tickets online, 24 hours before you visit. Walk-in slots are limited, so to save time, click here to buy. Entrance fee is P350 per person; students with valid IDs are P150 each. To handle the huge volume of visitors, entry time is scheduled at 10am to 1:30pm, 2pm to 5pm, and 5:30pm to 9pm (but you can stay as long as you like when you get in). 3. Plan your tour of the Art Fair. Register first at the registration desk at the 4th floor (they will give you a pass or a wristband); then head on to the 5th, 6th, and 6th floors of the fair (there are maps to help you find specific galleries or exhibits near the elevators). Stop at the special installations by featured artists, found on each floor. Don’t bring drinks or food inside—you can buy those at the refreshment stations on the 4th and 7th floors, and on the roof deck. Leave the stilettos at home; you’ll be doing a lot of walking, and when the elevator line is too long, it’s better to use the fire exit stairs to go up. 5. Don’t be one of those annoying Art Fair visitors. You’ve probably heard of those visitors at past art fairs who blocked the artwork just to get a snapshot of their OOTD (while totally ignoring the art). 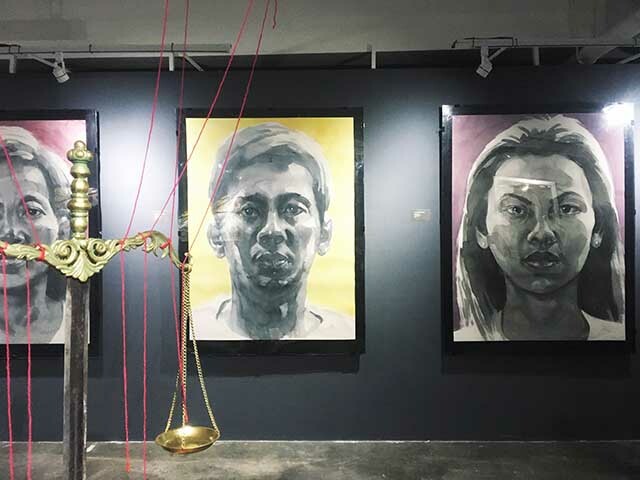 Read this article on art appreciation etiquette by Spot.ph first! 6. Yes, you can buy the art! Most of the artwork on exhibit are for sale; and you can find some affordable pieces (always ask the gallery assistants with the IDs). 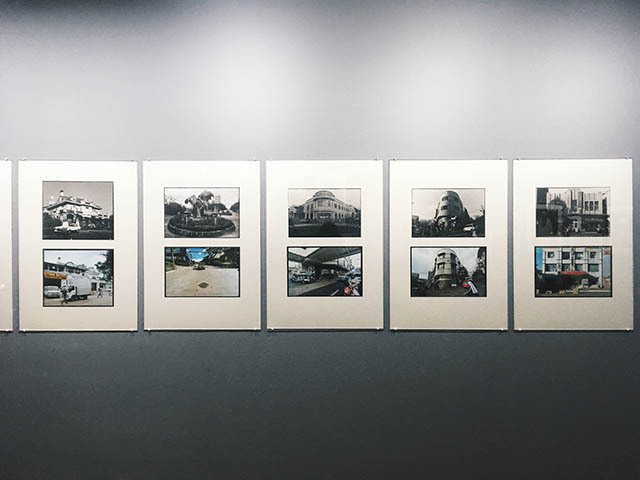 And if you can’t afford the art, drop by the National Book Store and Art Books PH within the venue to buy hard-to-find art books, posters, and more. 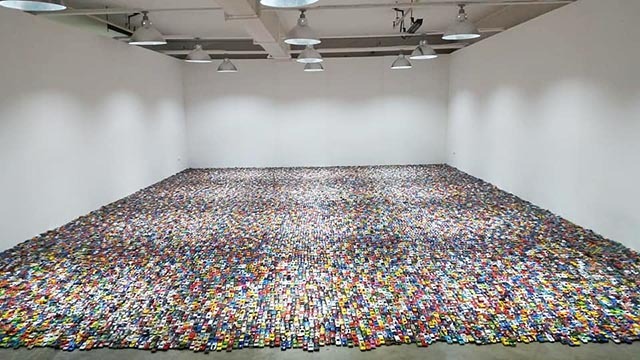 This installation by Nilo Ilarde of 24,000-plus Hotwheels cars entitled (appropriately): The Art Fair is Full of Objects, More Or Less Interesting: I Wish To Add 24,124 More. 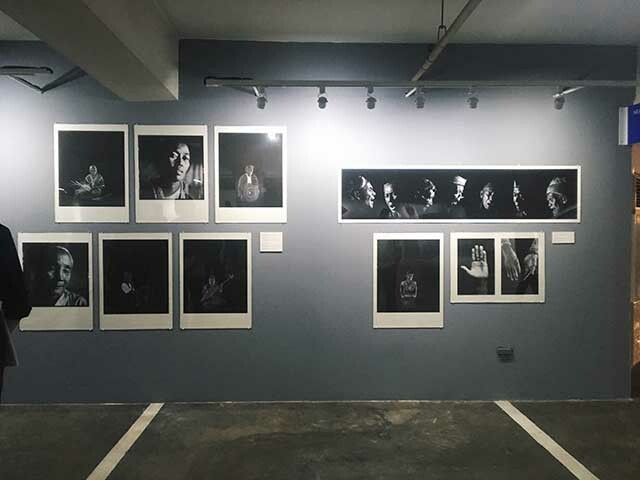 Recent social realist works by the Triad, composed of Antipas Delotavo (above), Renato Habulan, and Pablo Baen Santos; artists who have been social realists 40 years ago during the Marcos’s Martial Law regime. In fact, a lot of the works in the fair have socialist themes that hint at our current political situation. 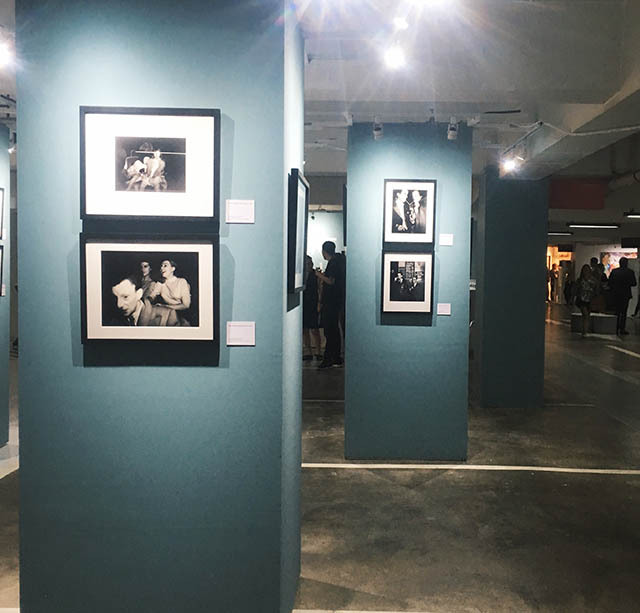 Art Fair PH 2018 turns the spotlight on the medium of photography with ARTFAIRPH/PHOTO, featuring photographic works by the likes of Neil Oshima, Eduardo Masferre, Jake Versoza, and the 1930s-40s NY photographer Weegee. 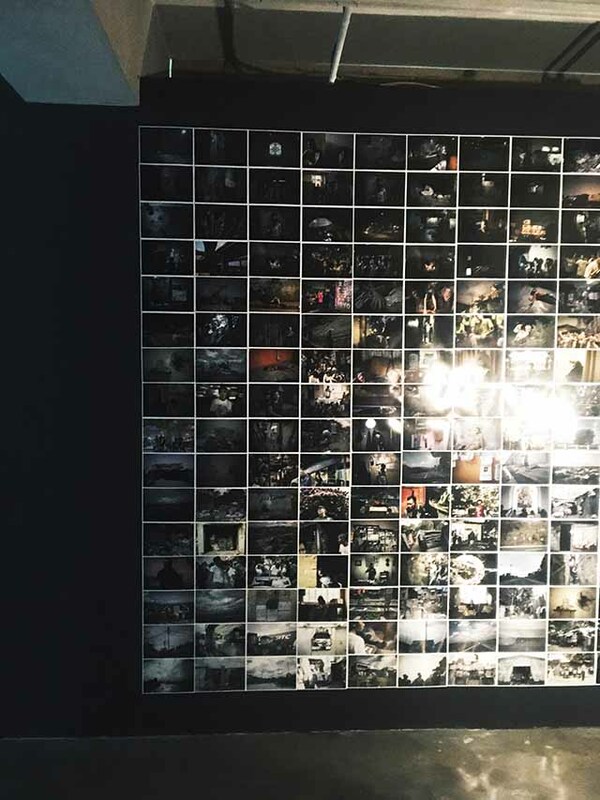 There is a haunting installation of actual photos by Carlo Gabuco and objects of Tokhang victims called Everyday Impunity. 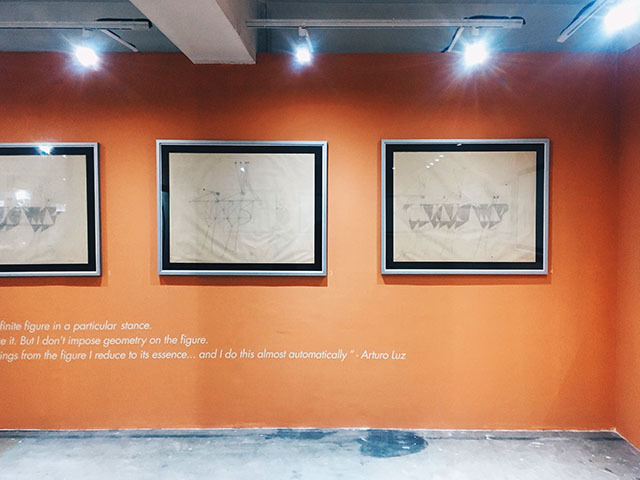 These delicate, 1960s sketches by National Artist Arturo Luz at the Salcedo Auctions space. 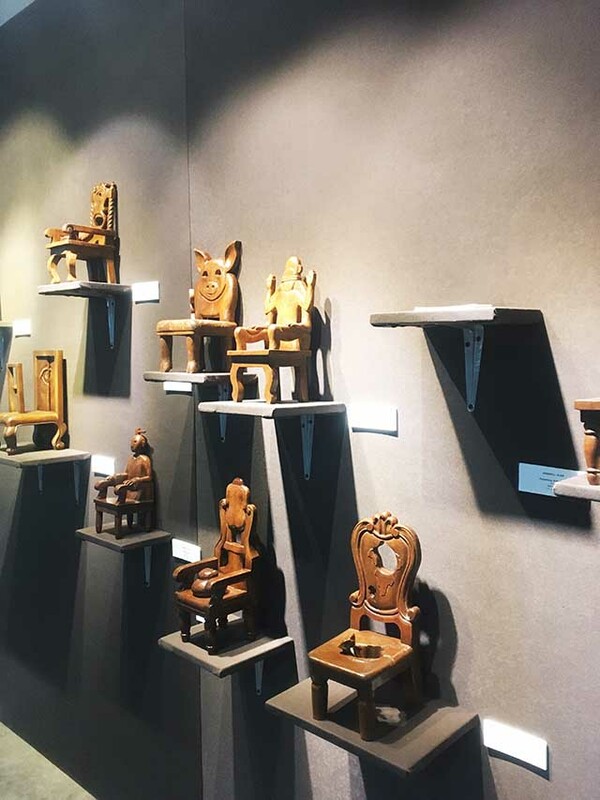 Miniature mahogany chairs by Jeanroll Ejar at Avellana Art Gallery. 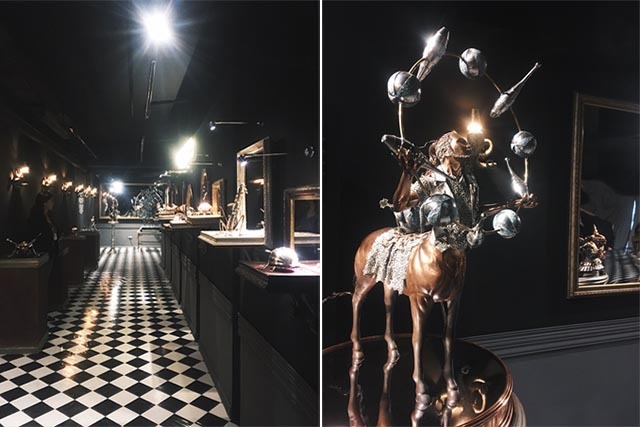 Daniel dela Cruz’s Imaginarium, a curtained-off area filled with his magical, kinetic sculptures. 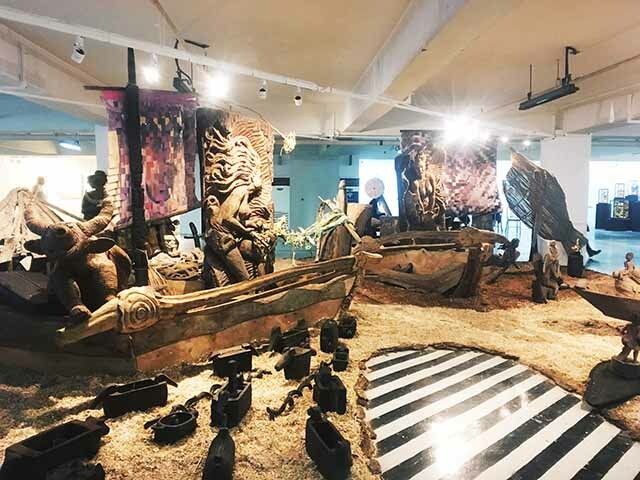 Art Fair Philippines 2018 will run from March 1 to 4 at The Link Carpark, Ayala Center, Makati City (next to Shangri-la Hotel), from 10am to 9pm. Go to the Art Fair website or Facebook Page for more info on the fair, events, and Art Fair tours.